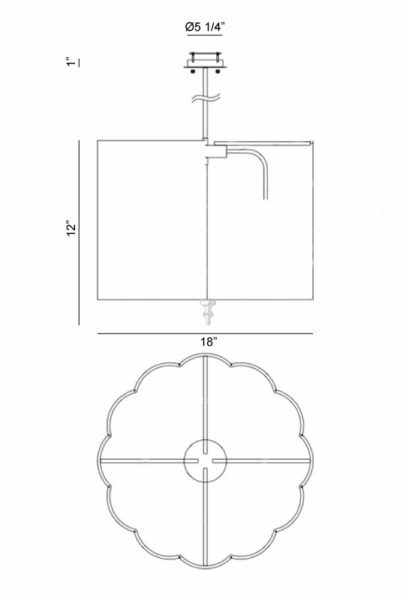 Package Dimension: 21" x 21 1/2" x 11 1/2"
The celebration of elegance that consists of detailed finial and simple off-white linen shades. Deroga Affair radiates a timeless look for your favourite room. 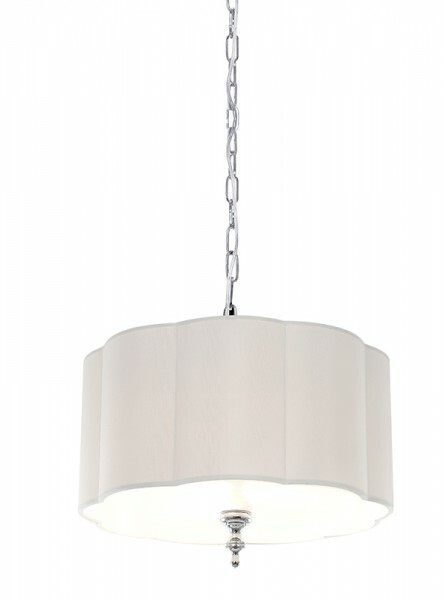 Available as a ceiling flush mount and 2 sizes of pendants all in a Chrome finish.